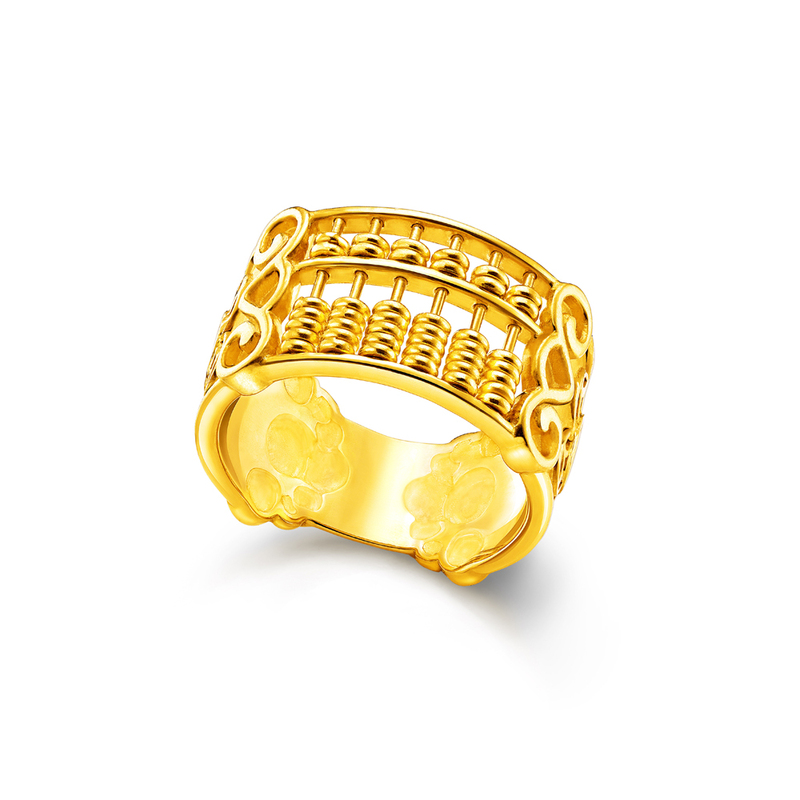 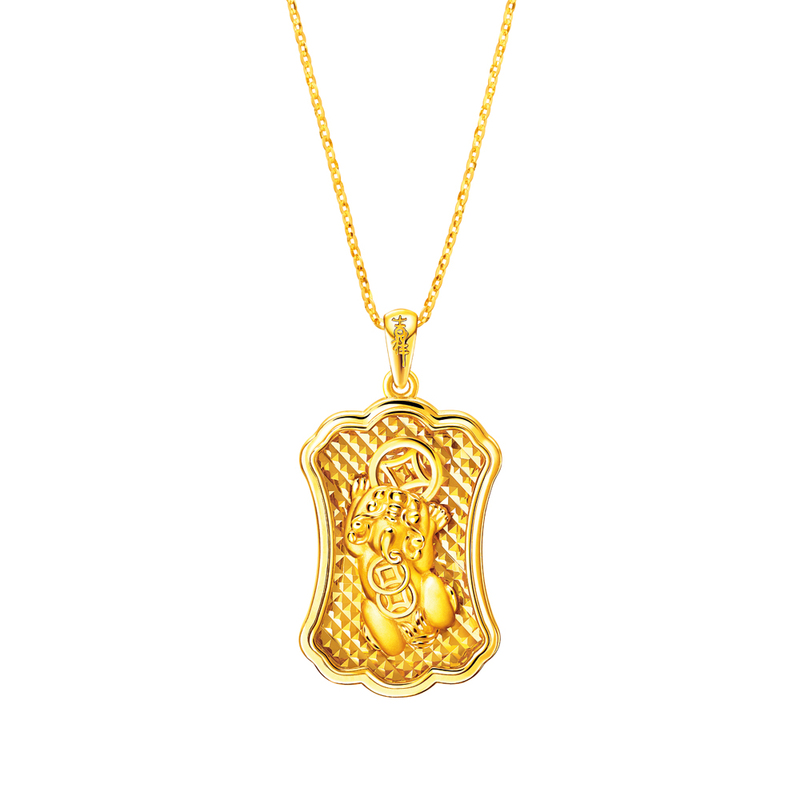 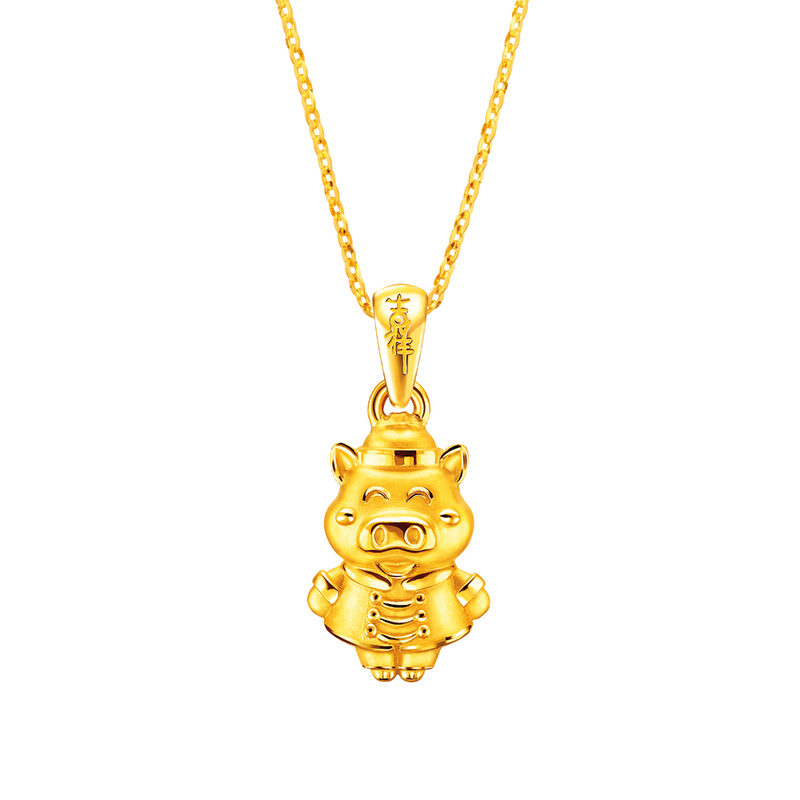 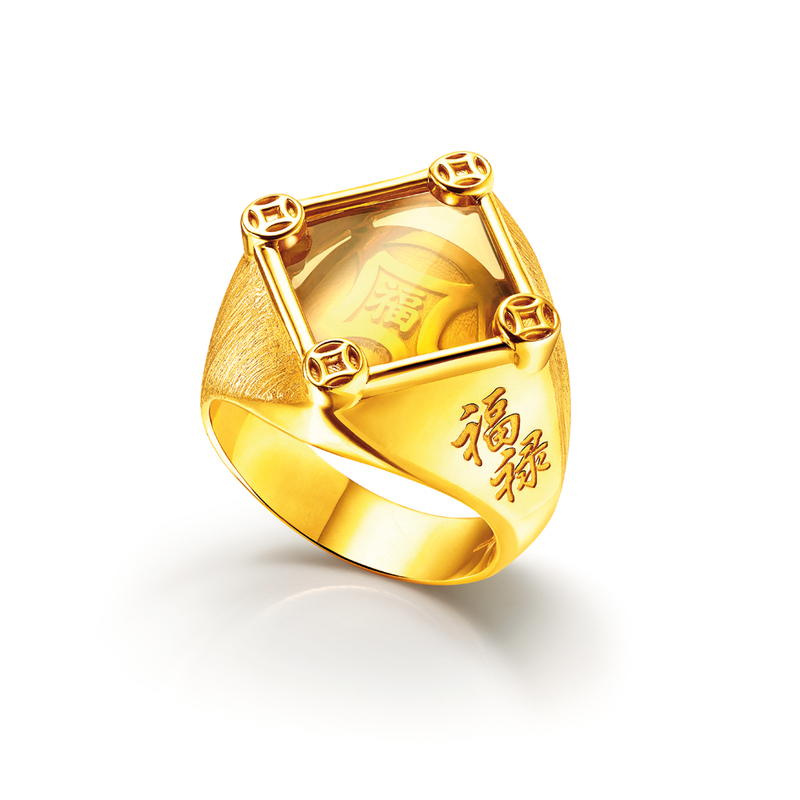 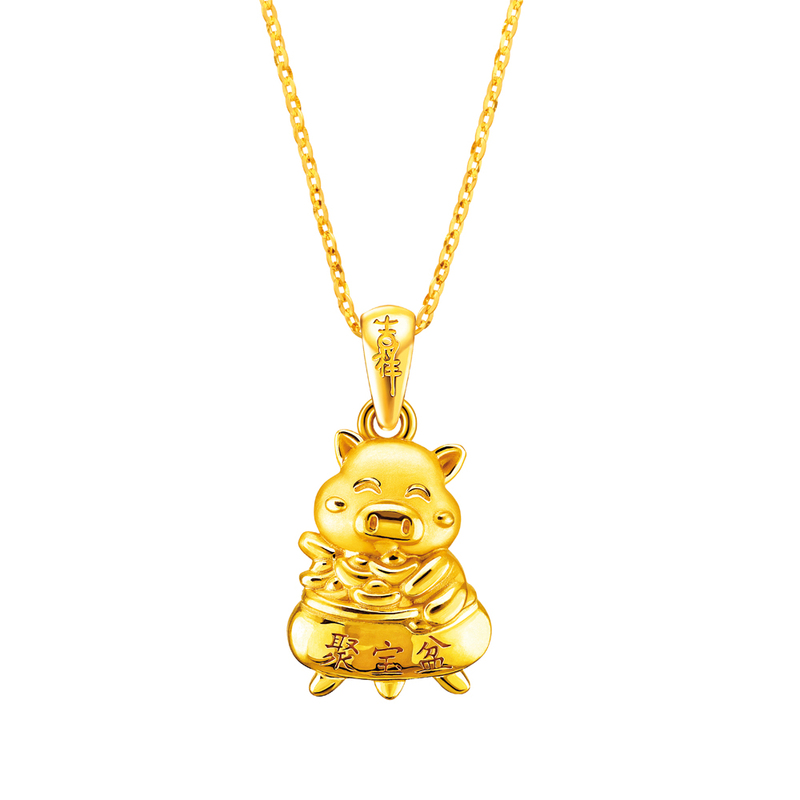 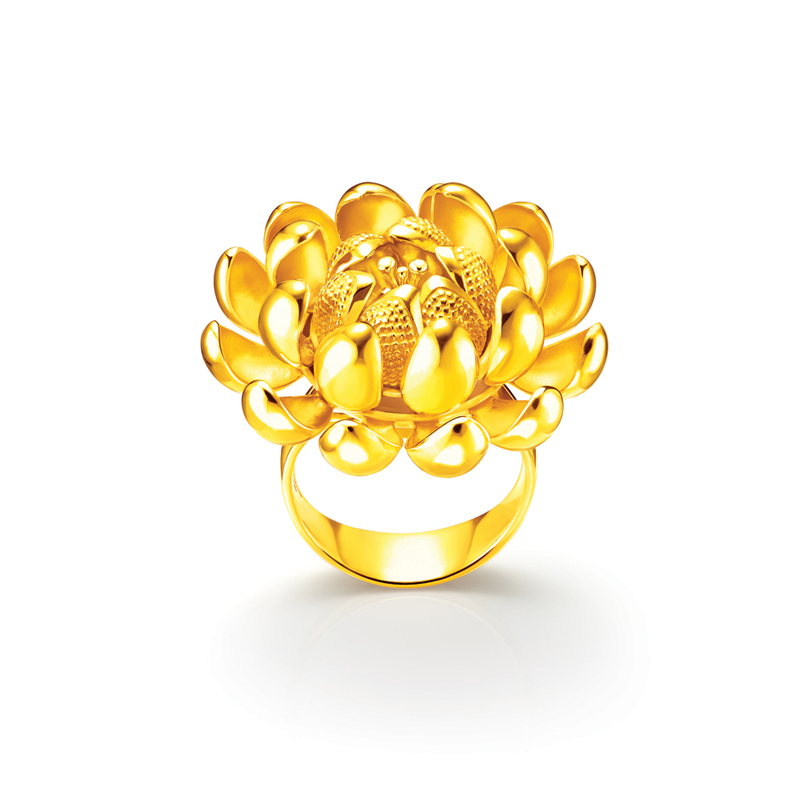 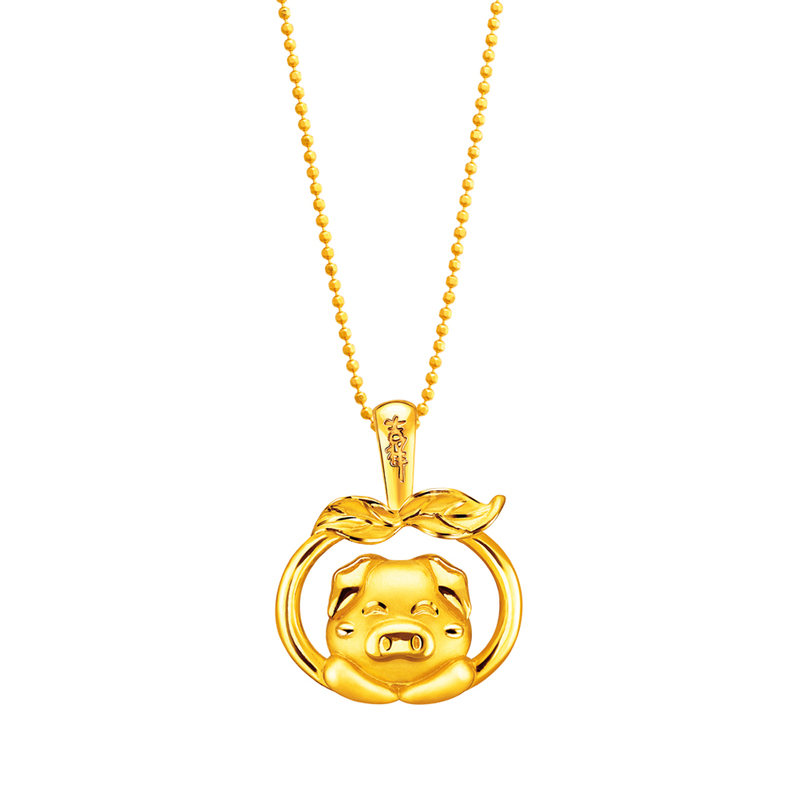 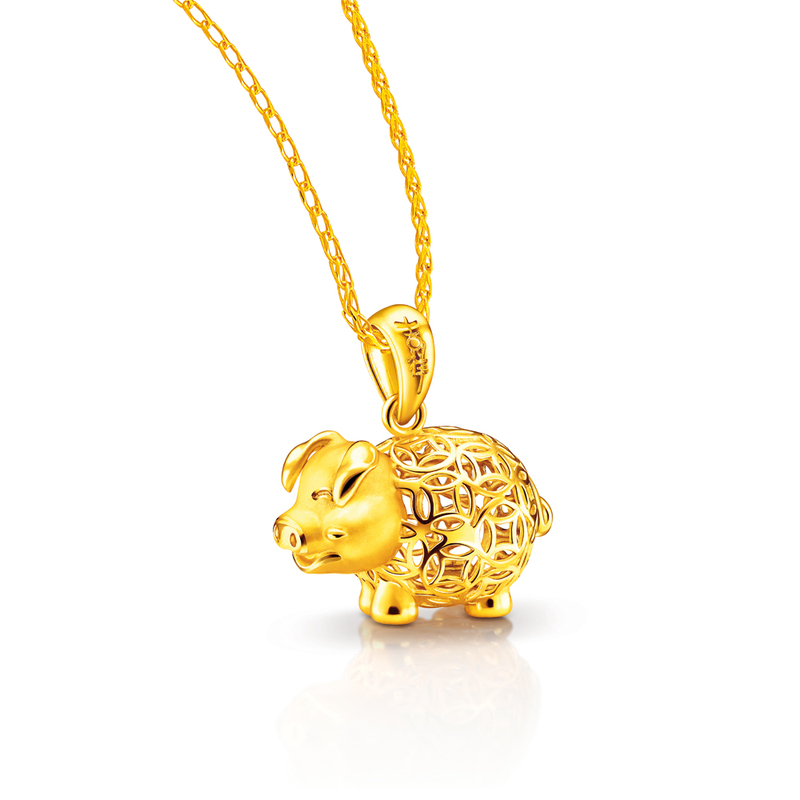 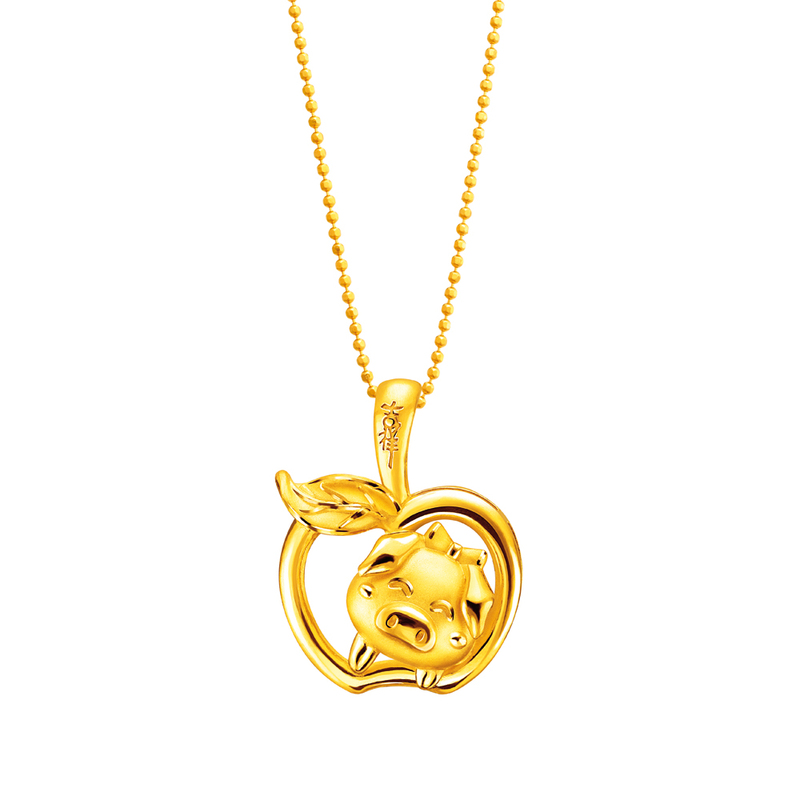 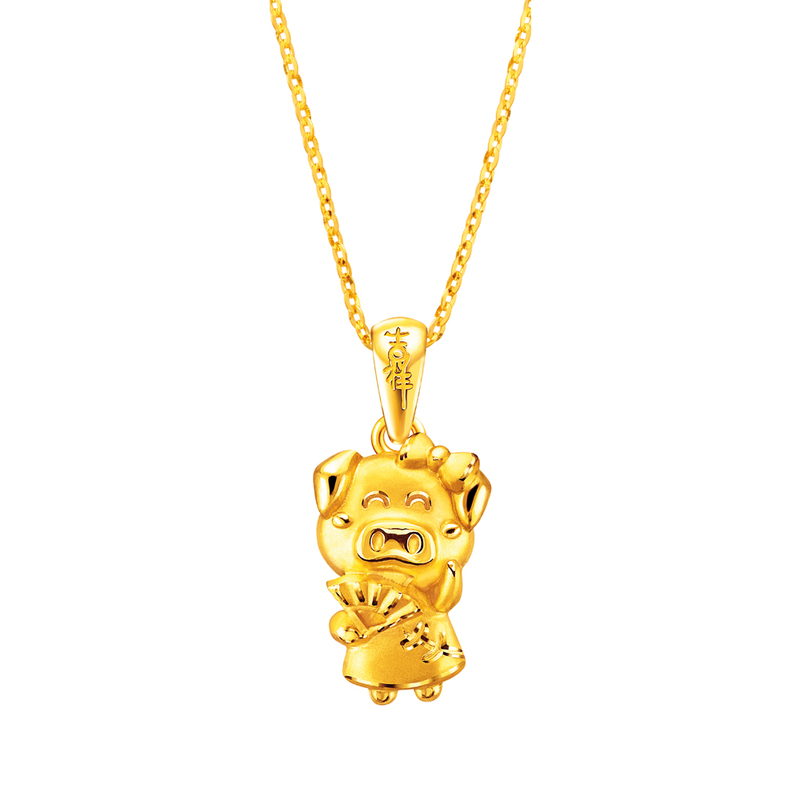 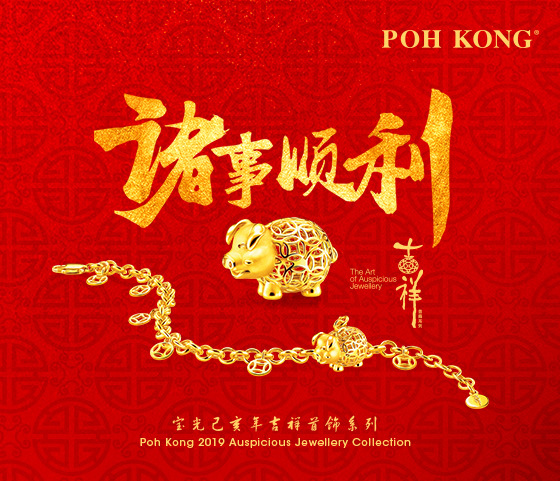 Intricately crafted and designed with delicate details, the 2019 Auspicious Collection by Poh Kong features key elements synonymous to prosperity, wealth and good fortune, as well as the Year of the Boar in various meaningful, timeless and fashionable designs. 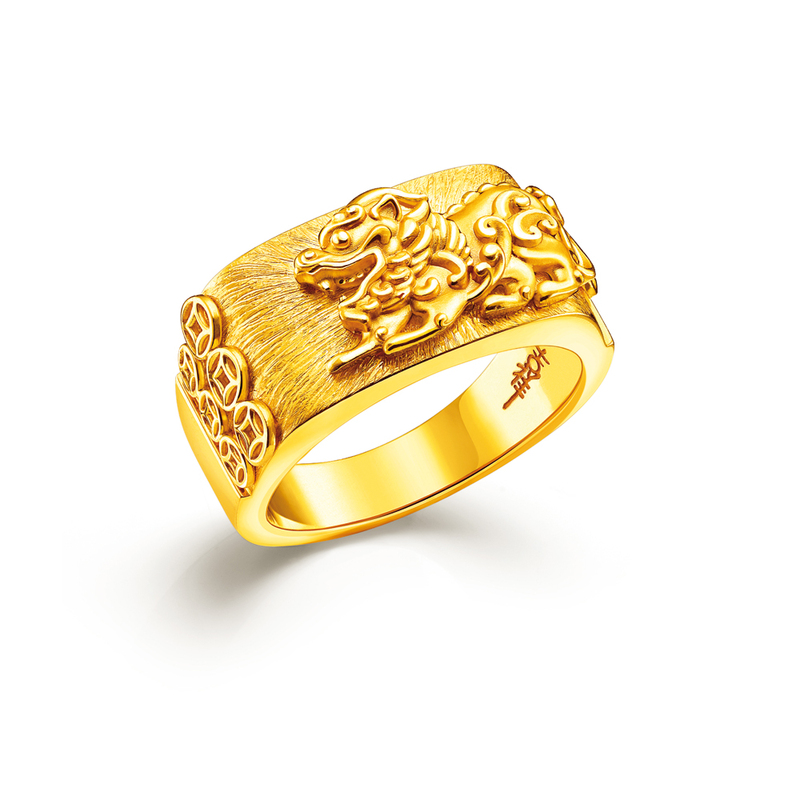 The series of pieces featured in the 2019 collection will add a touch of stylish elegance to its wearers as we spring into the new Lunar year. 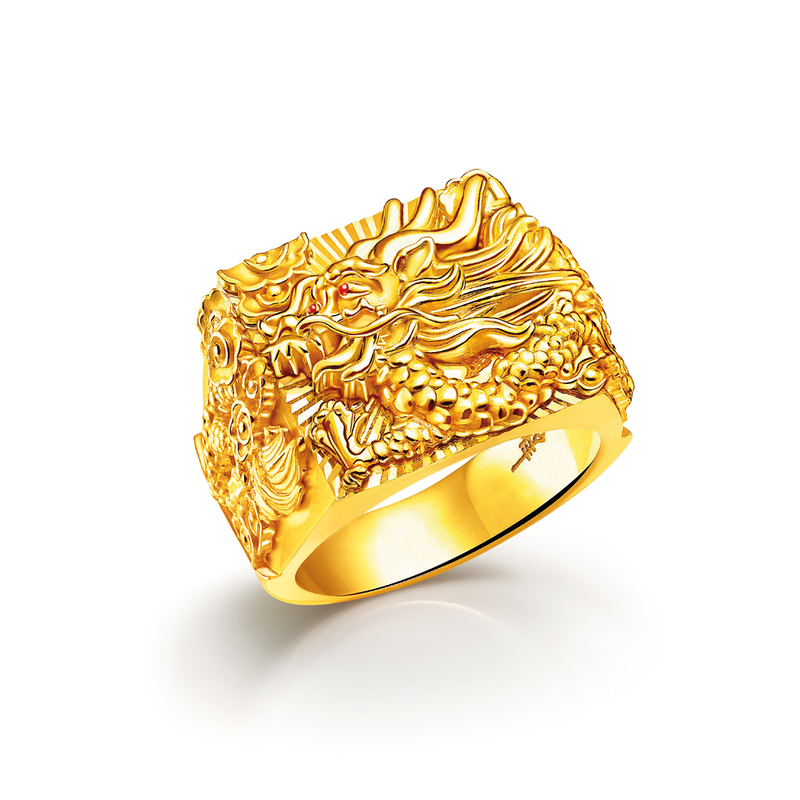 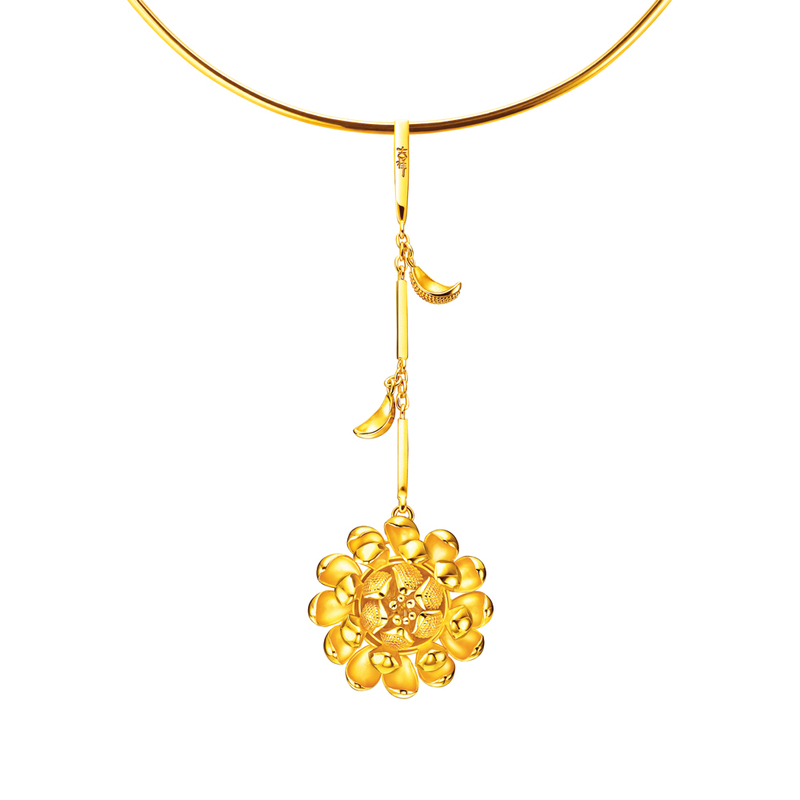 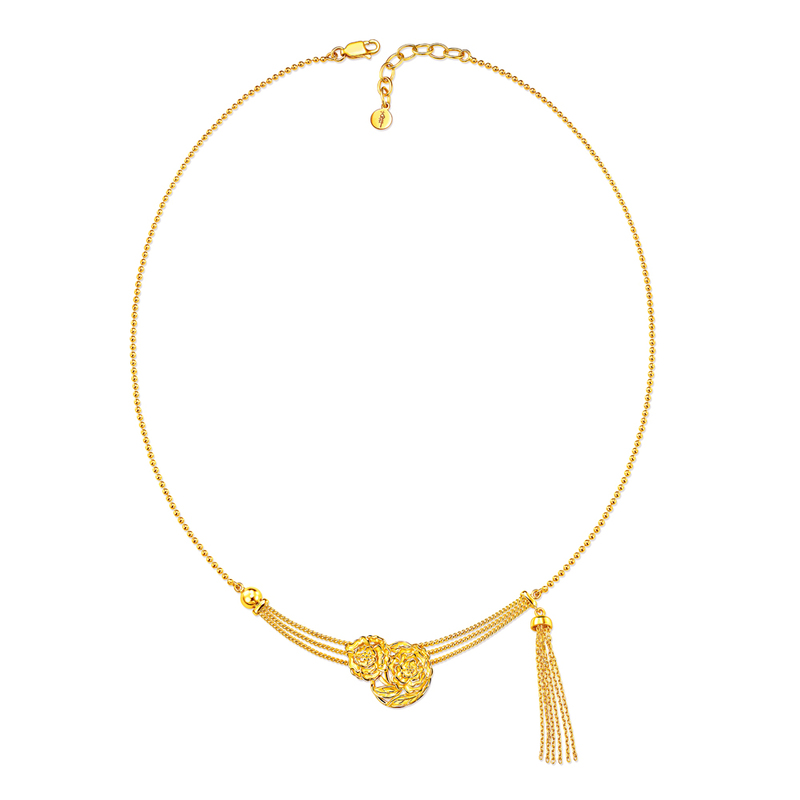 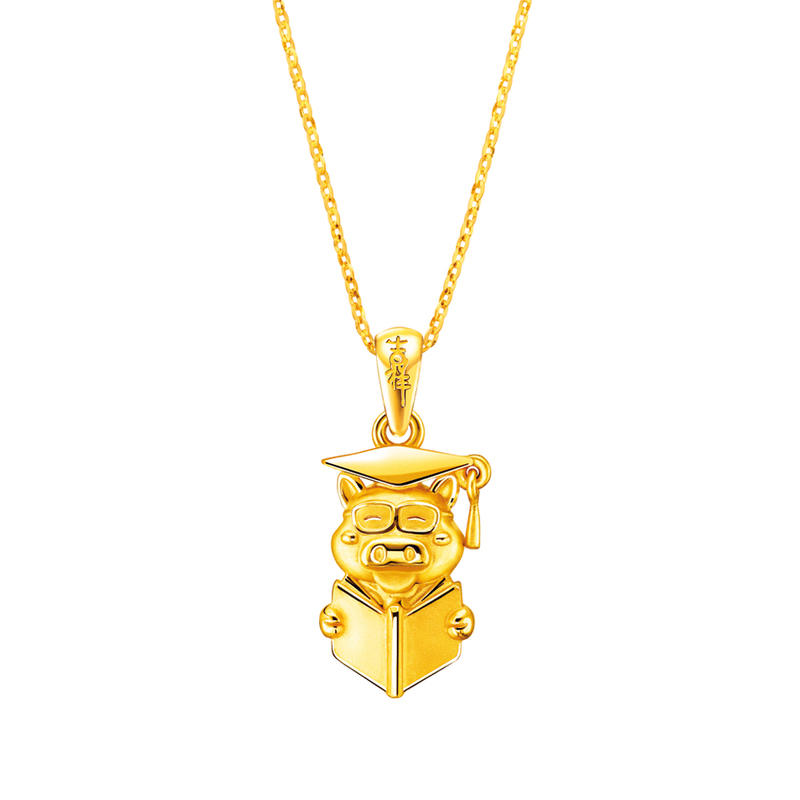 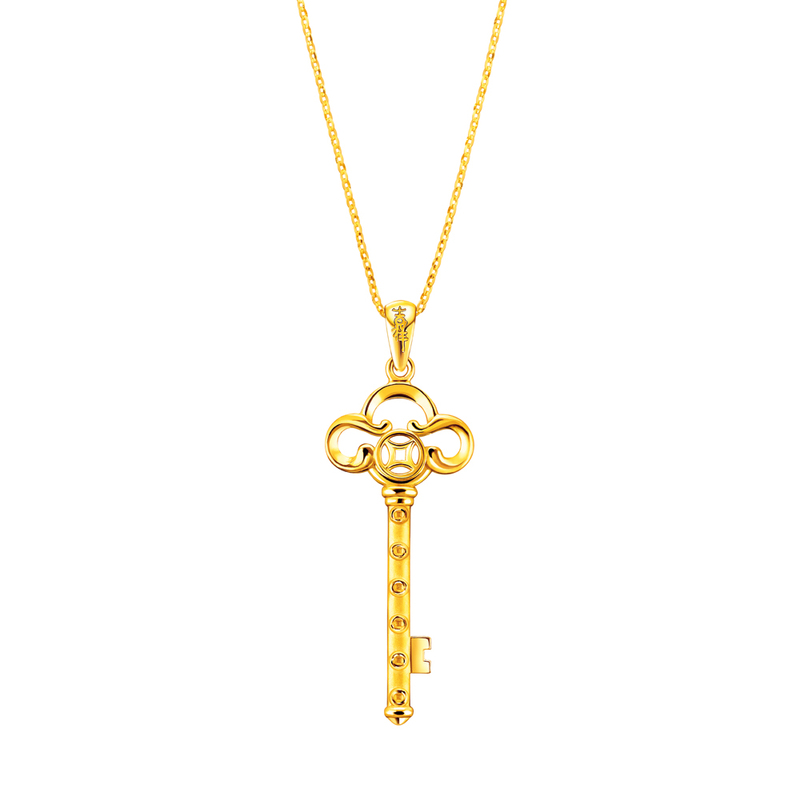 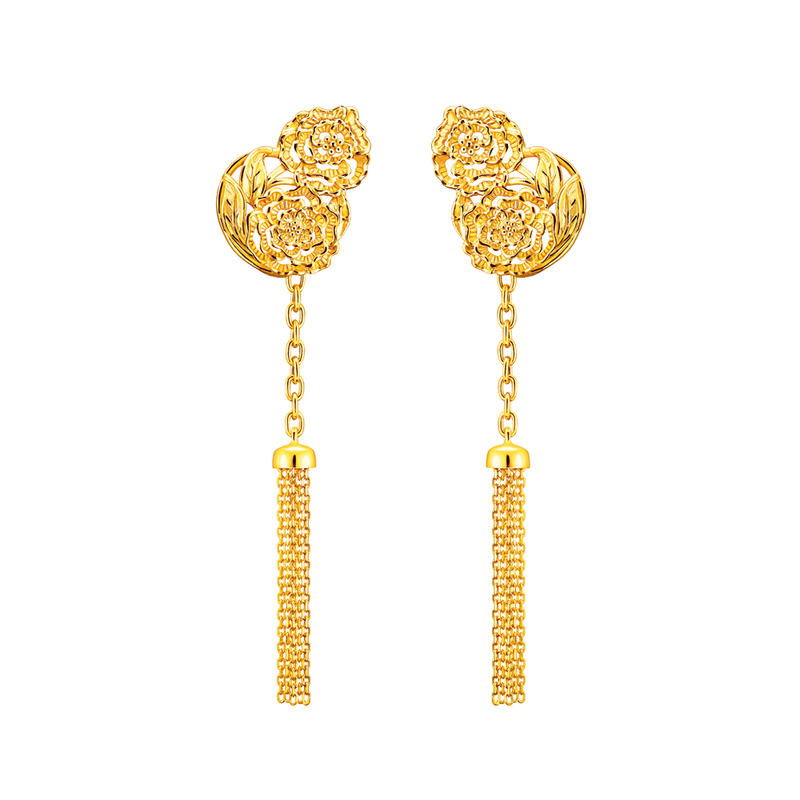 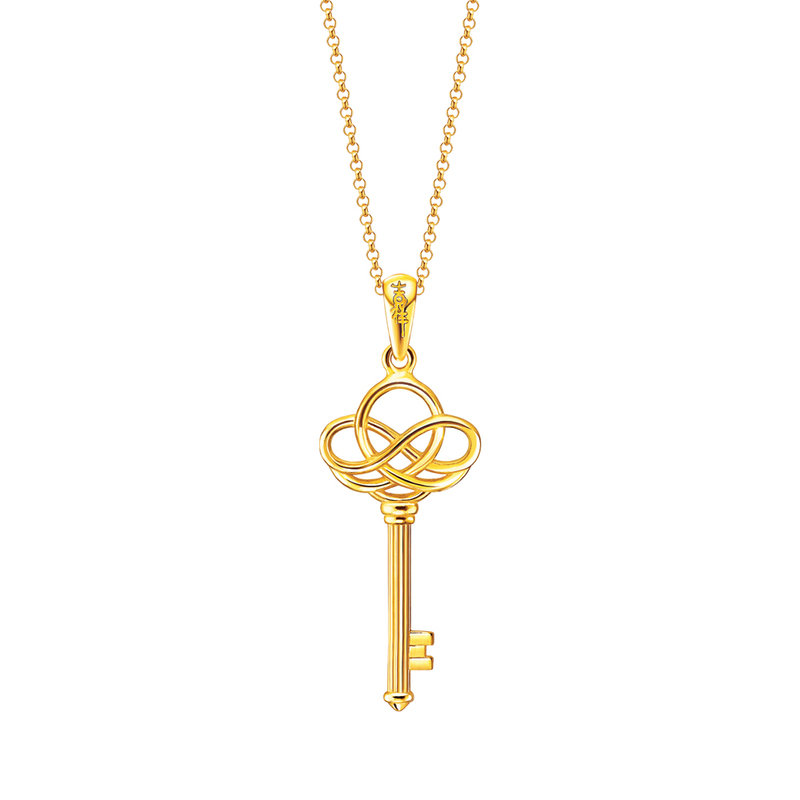 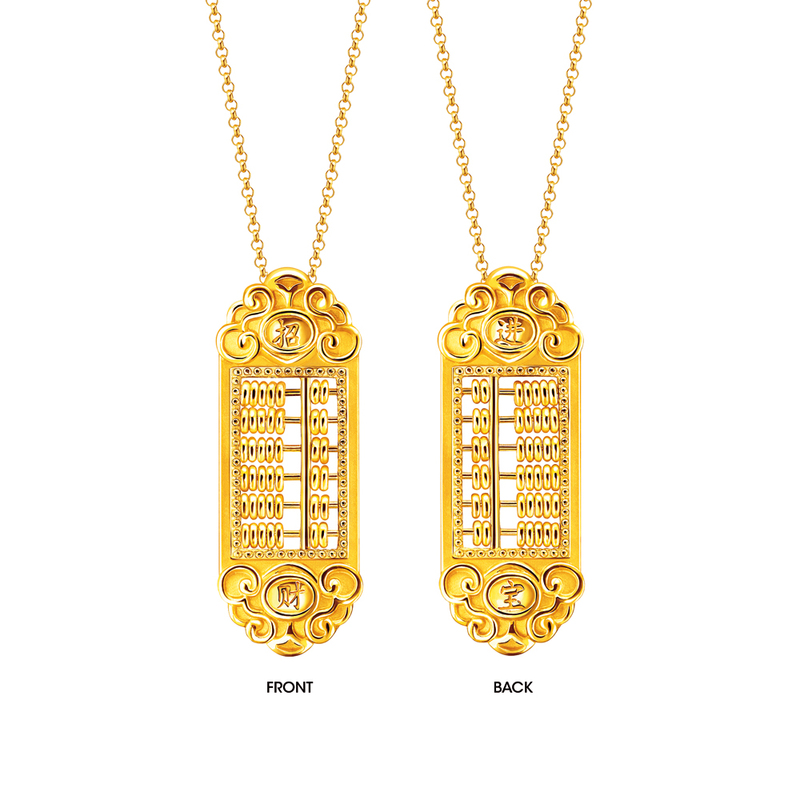 There’s no better time than now to treat yourself or your loved ones with a piece from the 2019 Auspicious Collection by Poh Kong.